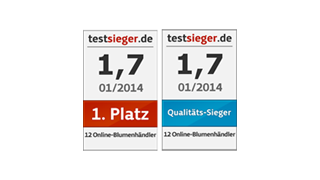 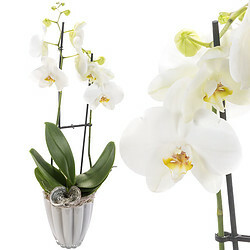 This beautiful orchid with white flowers is not to exceed in beauty and elegance. 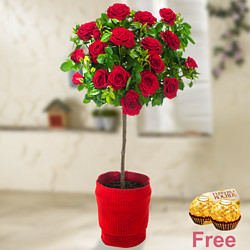 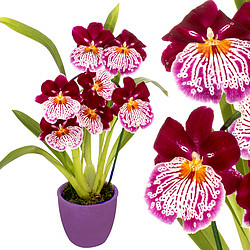 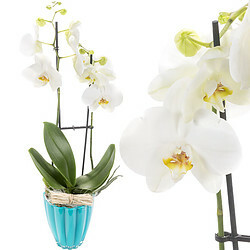 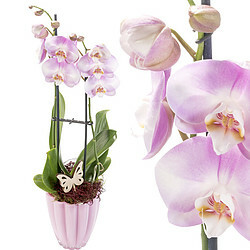 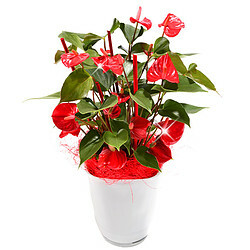 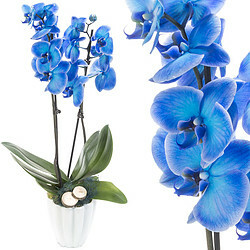 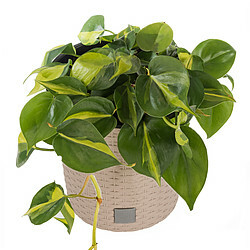 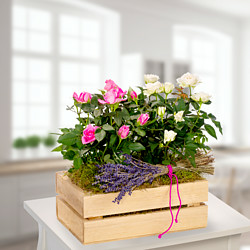 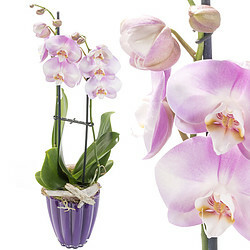 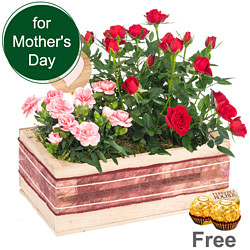 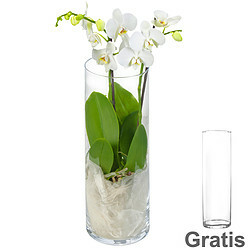 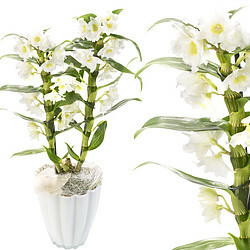 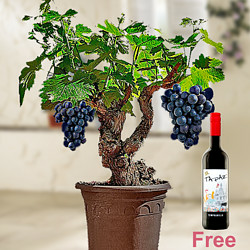 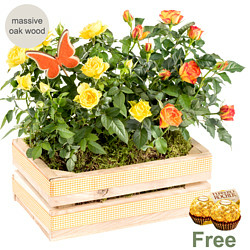 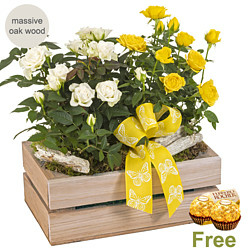 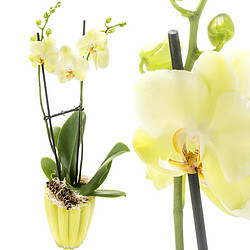 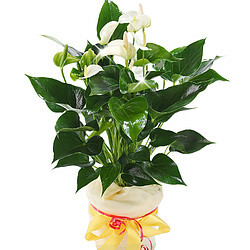 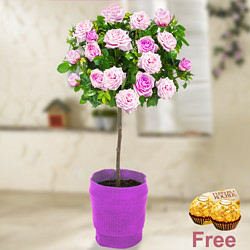 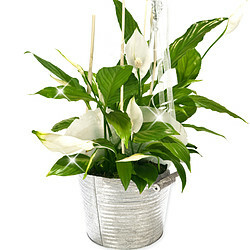 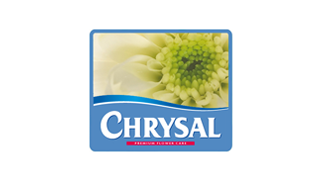 The elegant plant with two stems is delivered in an elegant white glass pot. 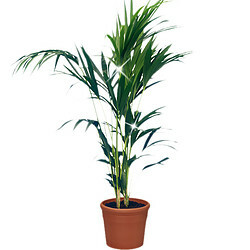 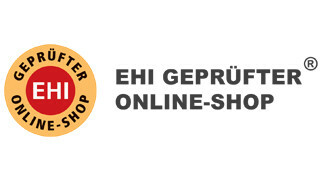 Height about 60cm.